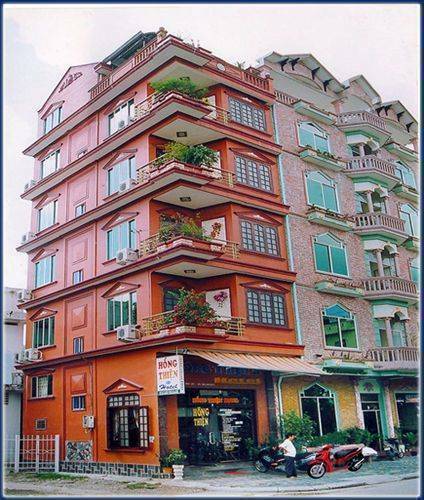 Hong Thien Hotel is an expertly built one star hotel in a 4 storey building. 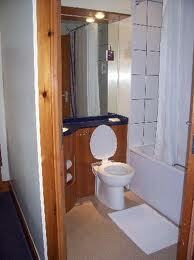 The 15 spacious rooms . 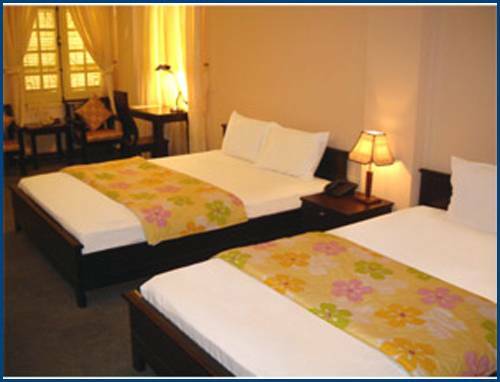 HongThien Hotel is a private-mini hotel, located in the center of Hue is easy access to many tourist attraction of Hue city and very convenient for individual tourists, groups and business people. Hong Thien hotel is equipped with all amenities that you expect: air - conditioning, international standard, internet ADSL, wifi, cable TV, mini bar and more. The ideal location of Hong Thien hotel allows you to enjoy all famous attractions of romantic Hue: The Perfume River, Trang Tien Bridge, the Old Citadel, The Tombs of the Emperors, and many other famous attractions. 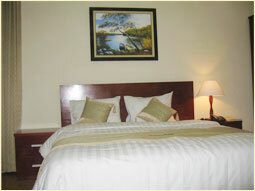 All rates are in USD, including breakfast, 10% VAT & 5% service charges. Extra bed adds US$ 3/night. Pick-up free from the minibus. Check-in time is 11:00 or sooner, Check-out time is 12:00. * USD10 cost for pick up from airport. 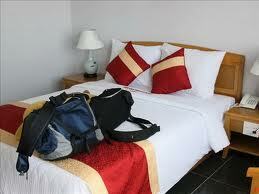 Just contact us after you made the online booking. 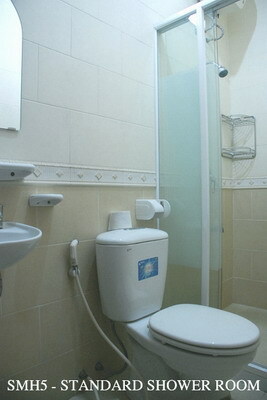 13 kilometer from Hue airport. 2 kilometer from Hue station.